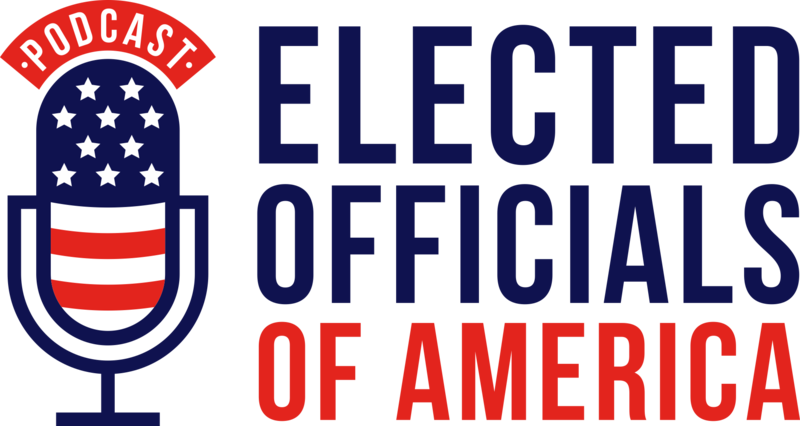 Spadola recently launched a new podcast, Elected Officials of America, an audio journey that aims to interview at least one elected official from each of the 50 states. Spadola’s new podcast is not as much about politics as it is about stories. He stresses that the show is nonpartisan, and features officials with a range of views. Technical.ly Delaware: What inspired you to come up with the idea for Elected Officials of America? James Spadola: I’ve always enjoyed asking questions and hearing people’s stories. After running for state senate last year, I learned a lot about the underdog victories that some of our elected officials pulled off, as well as a lot of the challenges and adversities they overcame. The podcast is a way for me to blend those interests: asking questions while delving into inspirational stories. Additionally, another theme of the podcast is finding out what we can do as a country to reduce the bitterness and divisiveness that has engulfed us. TD: How long have you been podcasting? What was your first podcast? JS: This is my first podcast. The episode with [former Delaware governor and Congressman] Mike Castle was my first interview. TD: What do you do when you’re not interviewing elected officials? JS: A lot of traveling now. I launched the podcast on a Thursday and was already in Maine the following Monday for an interview. Last month I was in New Hampshire. But in between that, I enjoy raising political ruckuses from time to time, as well as performing with my two acoustic duos, Hall & Spadola Acoustic and Almost Acoustic. TD: What’s the goal of Elected Officials of America? JS: I really want to showcase politics as something that is accessible to everyone, and gather a lot of diverse opinions from elected officials on how we can come together as a country. TD: What is your favorite story from the podcast so far? JS: My favorite and my most consistent theme so far is how many people were told not to run, told they had no chance, or just outright ridiculed for running. [Delaware legislator] Colin Bonini was told not to run by 11 out of 12 party leaders — almost 25 years leader, he’s still a state senator. [New Castle County Executive] Matt Meyer was told he had a 0-percent chance against a three-term incumbent unless he raised $500,000. Two months into his six-month campaign, he had raised $22,000. He won. [Former Mayor of South Orange, N.J.] Alex Torpey was literally laughed at while he knocking at doors due to his age, 23. But they all drudged on and won. I think those underdog stories are something we can all relate to, even if you’re not very political.